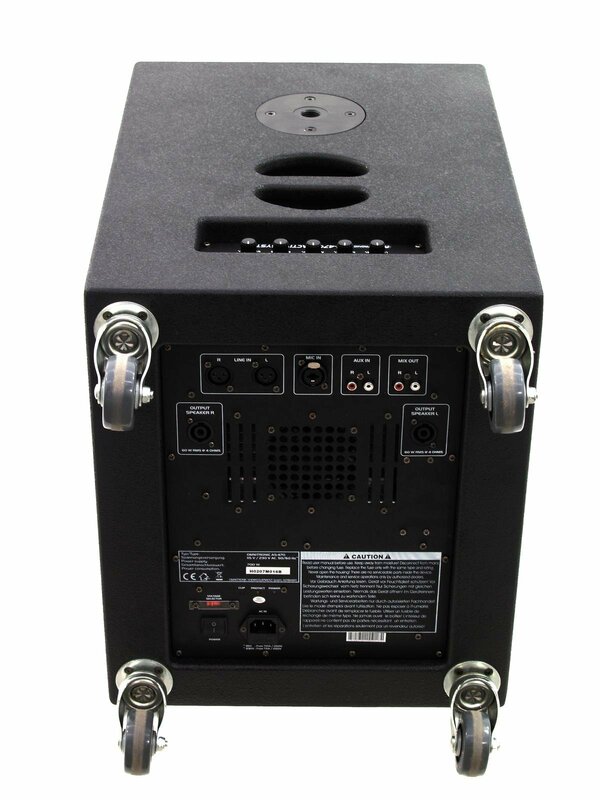 Among the AS-600, the AS-900 and the AS-1500, the AS-470 is the smallest version of our mobile PA-series. The difference to its bigger brothers is made by the tweeter. 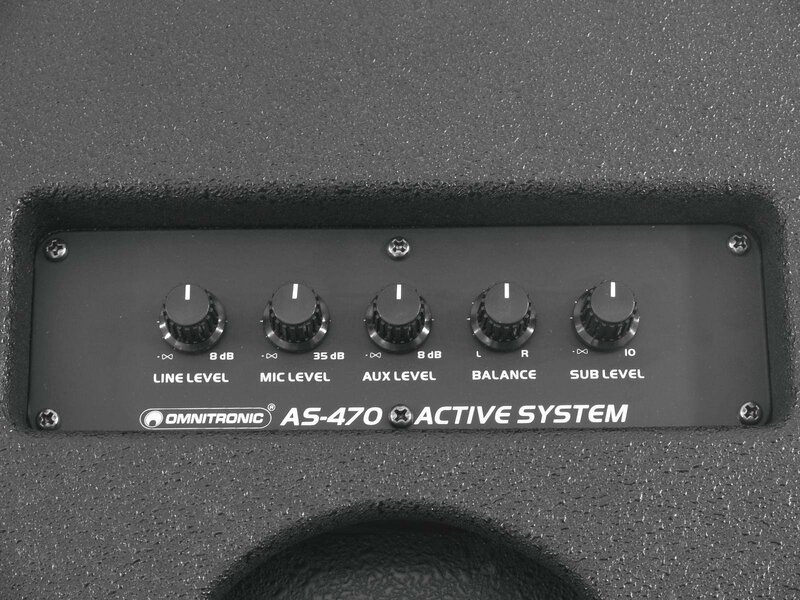 Whereas the other active-systems are fitted with horns, the 470 is equipped with a dome tweeter. 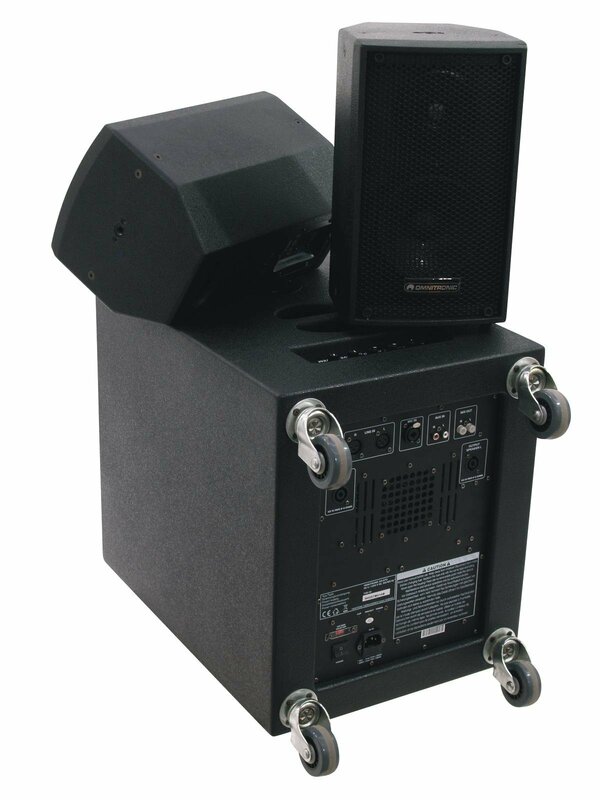 A dome tweeter stands for a clean an fine sound, but is restricted in the high end area. 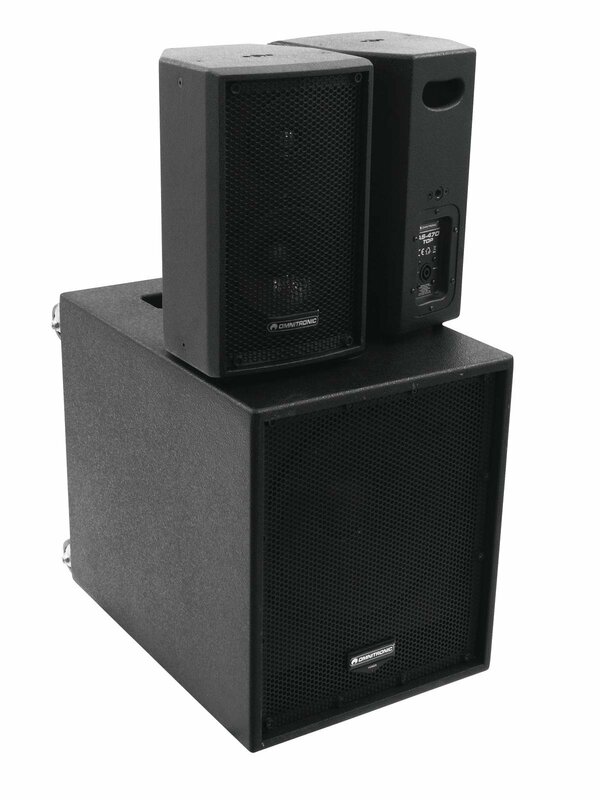 According to that, presentations or the like are the perfect occasions for the 470. The other advantages of the series, a simple and fast installation and an ambitious performance in spite of its size, do remain, of course. 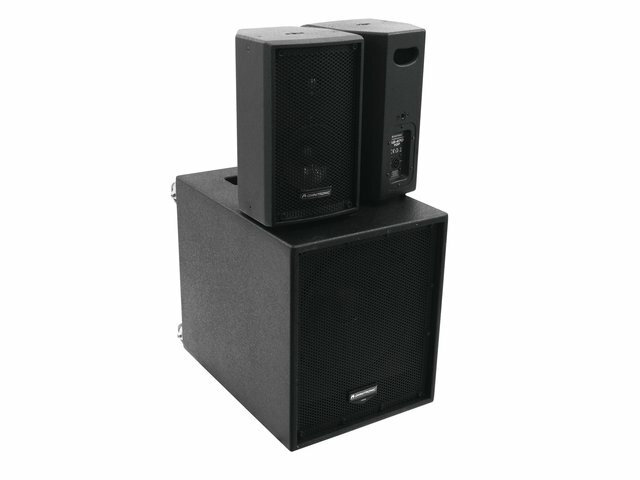 Perfectly tuned system for demanding home users, DJ home recording, party etc.